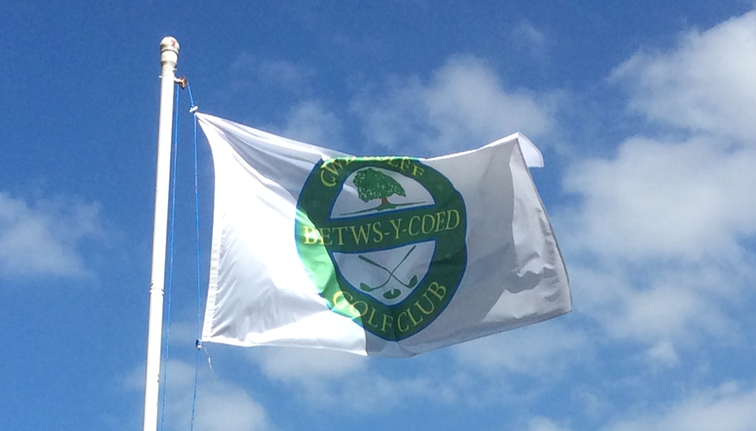 Betws-y-coed Golf Club was founded in 1977, and in the succeeding 40 years has developed a fantastic reputation based on the warmth of welcome you will find upon visiting the club. The nine hole course boasts perhaps the most idyllic location of any that you could find whilst golfing in North Wales. The village of Betws-y-coed, known as “The Gateway to Snowdonia”, welcomes countless visitors every year, and we welcome members and visitors alike to our golf club. You can read some more about the history of our club, the surrounding area and local amenities and attractions on our dedicated pages.